Here’s a little secret; my name’s not Rosie. But before I was born, my parents decided that “Rosaria” probably wasn’t going to be as popular in Australian pre-schools as it was in Italy & feared that I would eventually come to hate it. I mean, unless you can roll that ‘r’ right there in the middle, it just doesn’t sound right. So, they decided to make it a little less southern-Italian, and a little more northern suburbs of greater Adelaide-friendly: Rosalie it was. With Nonna Panetta. 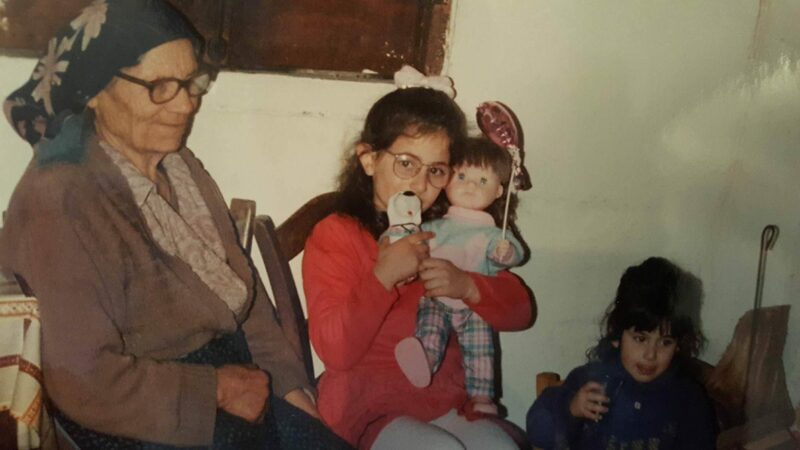 The cute one in the middle’s my sister; I’m the one licking what I can only assume is Nutella (or grappa) off my lips! Now I don’t want to point fingers, but I think it’s my brothers’ fault that they softened up on tradition. You see, they took quite a chance with him – his name is Ilario. If there was a male version of Hilary, that is what it would translate to in English. In the absence of that, growing up he would often get “Larry” – much to my mother’s disgust – and at worst, the occasional “Laz”. I think it was with that precedent they decided, pre-natal, that they would “Aussie” up my name; I mean if anyone was going to cut their kids name back a few syllables, it was sure as hell going to be them doing it! In some ways I’m glad they chose Rosalie; I mean, it made for a lot less awkward first days of the school year when your new teacher fumbles her way through class list. In other ways though, I’m sad they thought I would eventually think Rosaria too long, too traditional, too … ethnic. When a mystery Australian actor by the name of ‘Mustafa’ was propelled into the public agenda this week – thanks to Waleed Aly’s moving Gold Logie-acceptance speech dedicated to diversity and ‘people with unpronounceable names – I couldn’t help but draw some comparisons to my parents’ experience. I know my mum, and half of her 11 siblings (nothing says good Italian Catholic family like having more kids than you can count on your fingers!) no longer go by the names my grandparents gave them at birth. In fact, I know my mum would hate if I shared her “real” name with you here (don’t worry, I respect frozen take -away containers of your lasagna too much to do that to you, Mum). And I know that as a second generation immigrant I’ve been lucky enough to escape the prejudices my parents endured when moving to & growing up in Australia. It was the days when words like “wog” and “dago” were used maliciously. So while I probably should have been a Rosaria, I’m glad I’m a Rosalie who gets called Rosie. I like the fact that, in a way, I get to carry a small piece of my family history, and the memory of my Nonna. 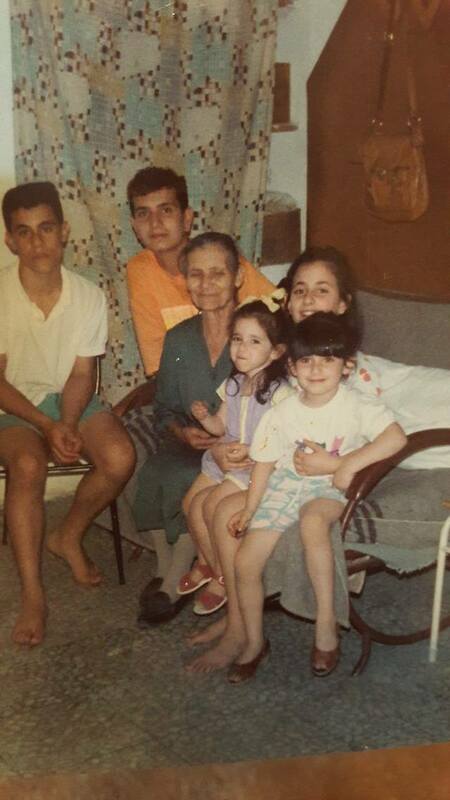 1993 in Italy; I’m the tomboy out front, with a fringe the size of my face! But why do we respect the dead?